" Absolute Dance is a not-for-profit organization run by parents and volunteers. 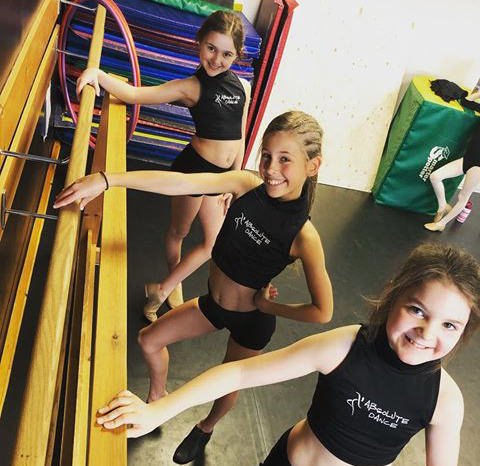 Our prices are often up to half the cost of other dance studios! 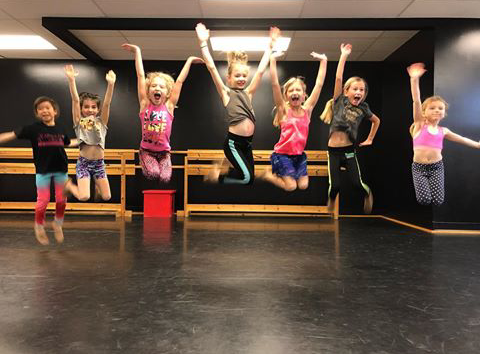 Absolute Dance offers recreational and competitive dance instruction to both boys and girls in a variety of dance and performance disciplines. These include: Acrobatics, Hip Hop, Lyrical, Jazz, Tap, Ballet, Break dancing and Musical Theater. " 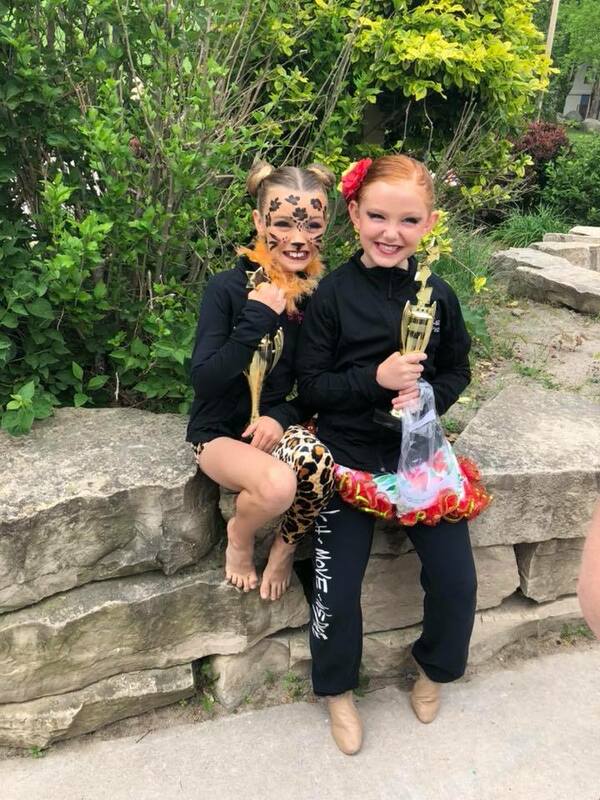 Absolute dance is a wonderful little gem in the Komoka/Kilworth area! Teaching here for the past 4 years has been so amazing. Everyone is so kind and helpful which makes everything run so smoothly. Very proud of what we have become over the past few years. 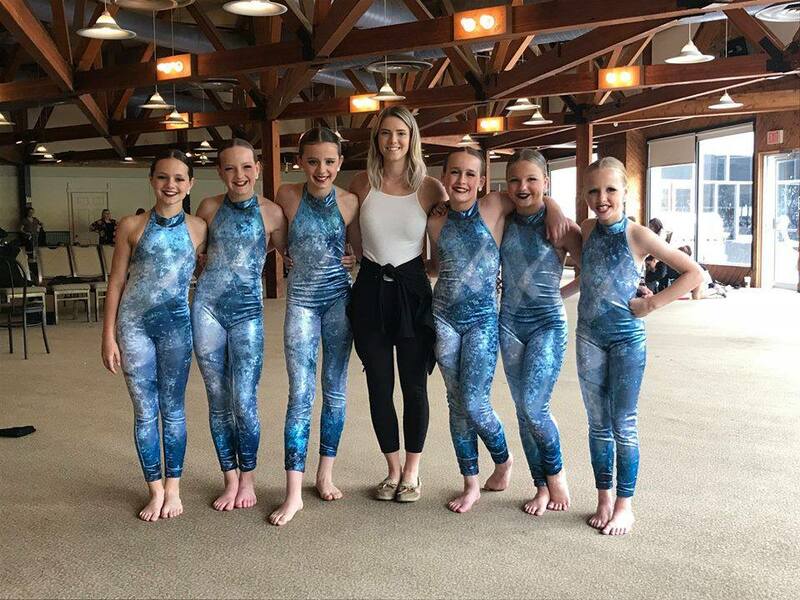 - Shaina W.
We are new to Absolute Dance and have received such a warm welcome! The teachers are wonderful and they clearly love what they do! 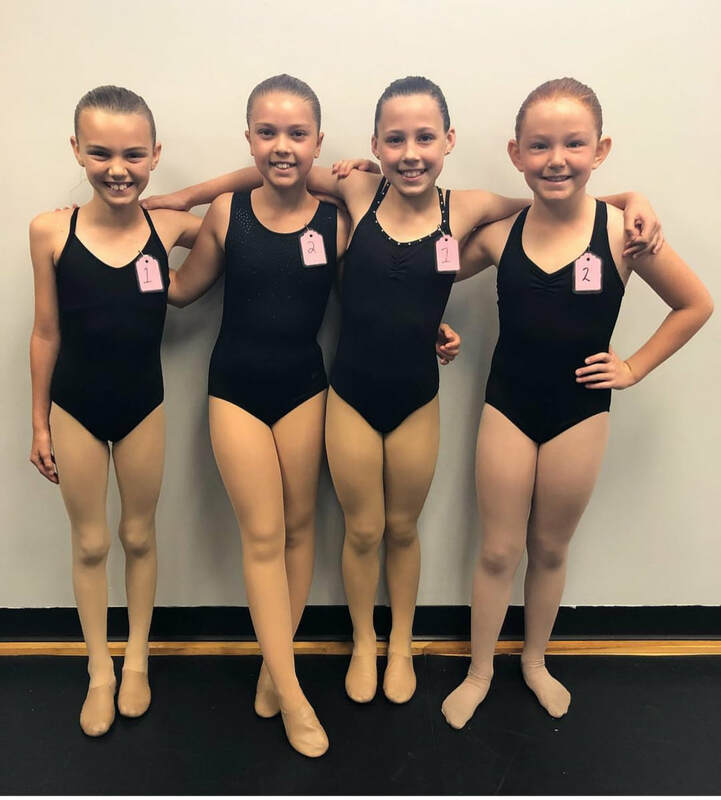 My daughter is enjoying the classes offered this summer and loved her week at dance camp too. We are both looking forward to a wonderful dance season this year.﻿ Thank you!